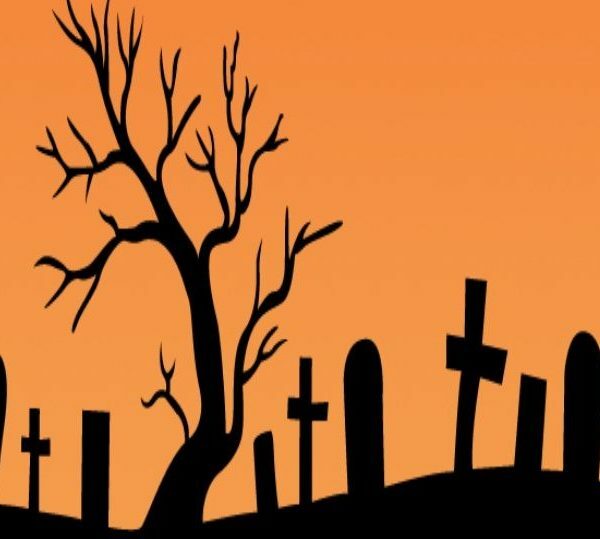 There are lots of spooky ‘goings on’ around Lough Neagh & Its Waterways this Halloween! Enjoy de-frightful fun at Junction One, in partnership with Antrim and Newtownabbey Borough Council, on Thursday 27th October from 6pm! Take the children through the freaky forest trail to the spooktacular fancy dress & BBQ – then – adults, if you dare, can you complete the terrifying swamp trail, or, are you afraid of the scare? The ever popular children’s event will be bustling with all things spooky to help keep your little monsters entertained. 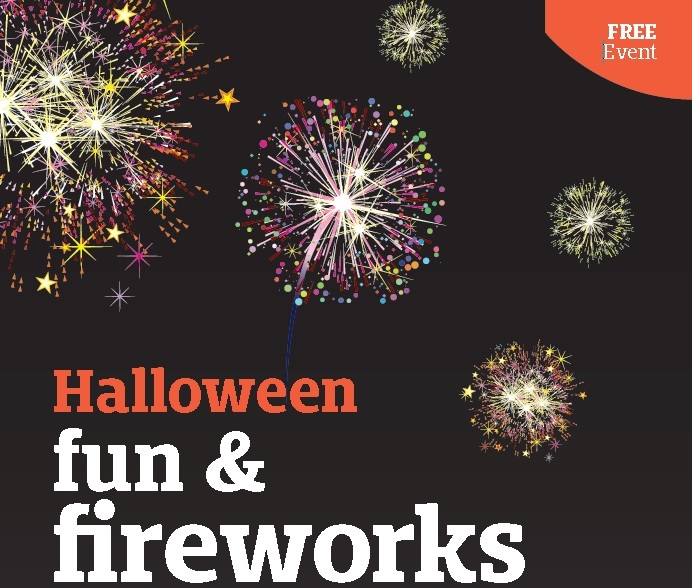 Get ready to enjoy a family performance by Babcock & Bobbins, burn off some wicked energy on the inflatables, participate in Halloween themed arts and crafts, take part in a fancy dress competition, take delight in the puppet shows, face-painting and lots, lots more.